The 28-year-old’s first-period marker represented the equalizer after the Penguins had taken an early lead. Just 28 seconds after Garrett Wilson put Pittsburgh up 1-0, Eberle received a pass from Ryan Pulock on the left wing and immediately shot a sharp-angle wrister above Penguins goaltender Matt Murray’s right shoulder. 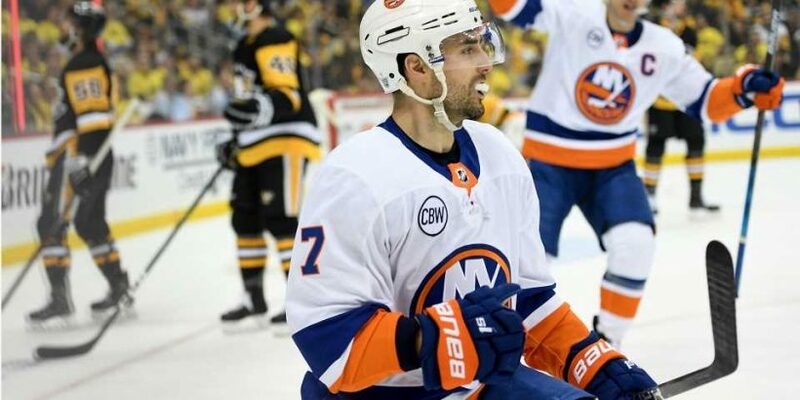 Sunday’s output means Eberle now has three goals and two assists thus far in the postseason. He can add to his tally when the Islanders go for the series sweep on Tuesday.